Why is it a Great Gift ? : Kindle will be ideal for the book lover, the busy professional, teens or those heading to college. 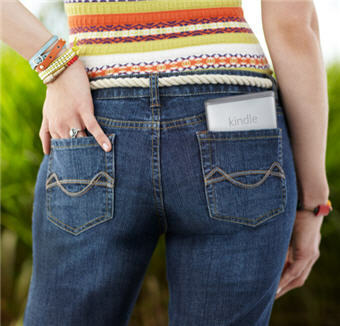 With the Kindle they can carry hundreds of books, newspapers and magazines in an electronic format, wherever they go. Perfect complement to any other device such as the iPhone, the Kindle makes a gift that they will use for years to come while remembering you. 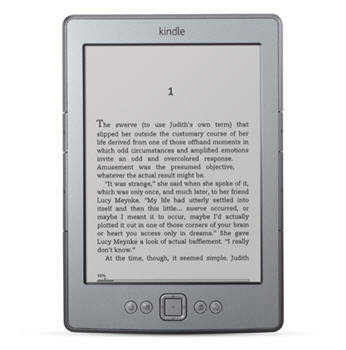 Kindle is the number one reading device in the United States today. It is the most wished for and also among the most gifted items. 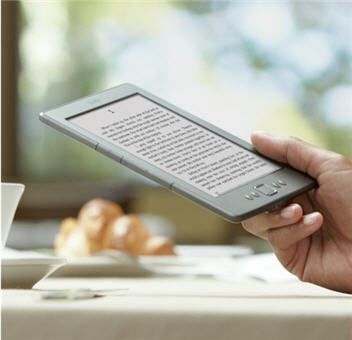 It is a revolutionary reading device / e-book reader capable of storing hundreds of books, and purchasing new ones within seconds from Amazon's e-book store. Note: This version of Kindle will display sponsored content when you are not reading. This is also the base version of Kindle - please view the other more advanced versions on our site. 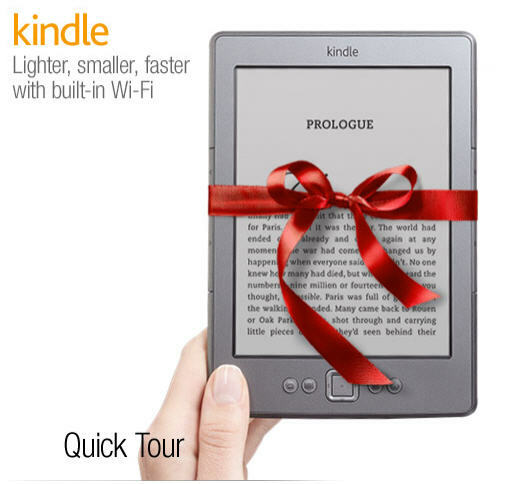 Kindle will undoubtedly make one of the most amazing gifts for that special person in your life.